It has been a while since I have done any sort of tags here on my blog. Today while on YouTube I saw some people doing the 90s tag, and I figured hey, I was around in the 90s, why not do the tag! I tag everyone to do this tag, whether it be via blog, or on YouTube. Don't have either one of those? Leave your answers in the comments on this blog, I'd love to hear your replies! So as a FYI, I was born in the late 1980s, and grew up in the 90s. 1. Favorite Disney Film? 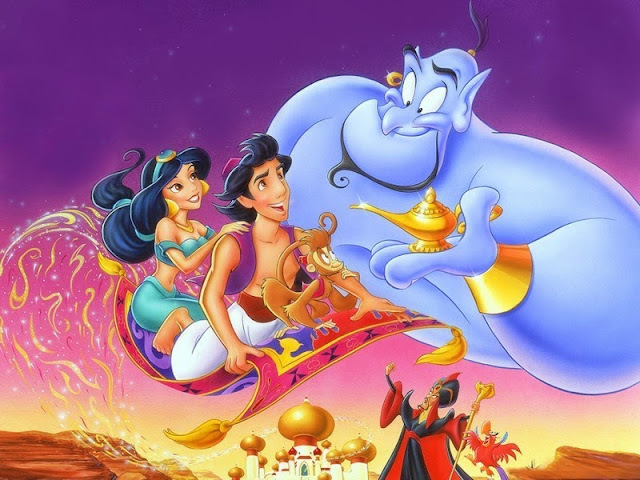 I was obsessed with Aladdin. 2. Favorite Music Artist? Spice Girls! 4. 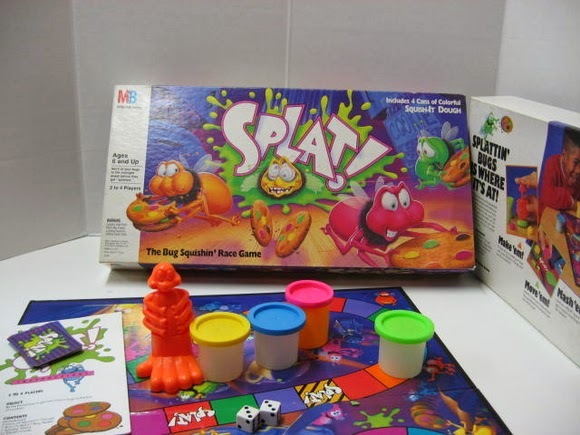 Favorite Game (Board Game, School Game etc) Alright, my favorite board game was Splat!, and my favorite school game was one I would play all the time at recess with my friends called Four Square. 5. Favorite McDonalds Happy Meal Toy? 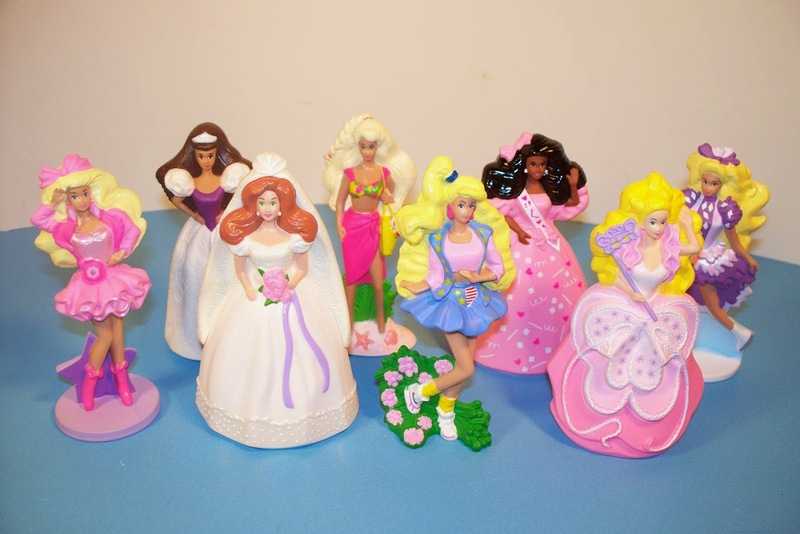 Anything Barbie related I loved! 6. Favorite Book? 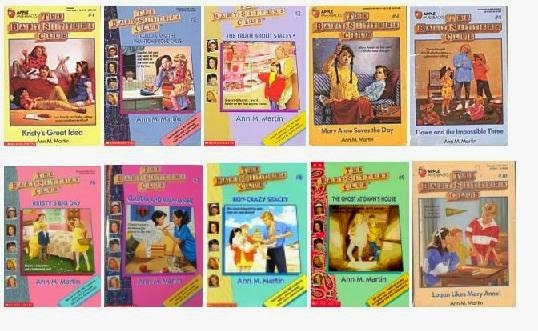 I used to like The Babysitters Club books. 7. Favorite Clothing Store? 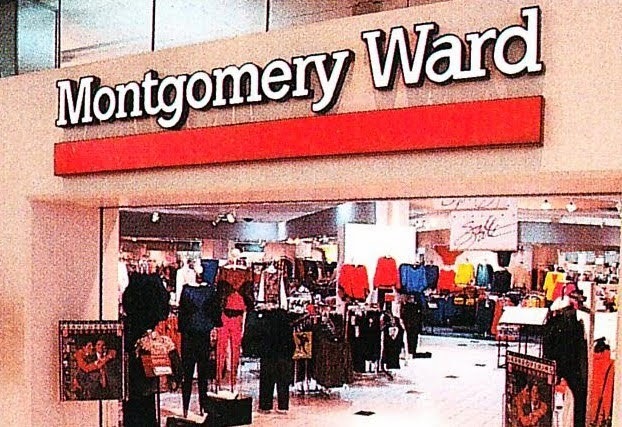 I remember loving this store called Montgomery Wards. I don't remember much about it except that I used to love the changing rooms because they had super fun colors in the kids section. 8. Favorite Nick Jr Show? Rugrats for sure! 9. What would you watch when you got home from school? Hmmm there are quite a few. 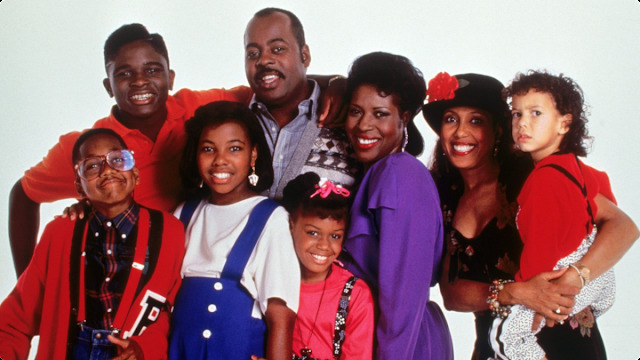 Family Matters, Step by Step, Dr. Quinn Medicine Woman, Christy, Sister Sister, Rugrats, GUTS, Rockos Modern Life, Kenan & Kel, The Amanda Show, Cat Dog, Hey Arnold, Full House, Double Dare, and Supermarket Sweep.